Today is the first day of summer, also known as the longest day of the year. A long time ago I would take the time on the day to sit outside after work and enjoy a beer. Since we have a patio and lawn chairs, I decided I was going to do this today. I stopped at Safeway to pick up a beer and dinner tonight. 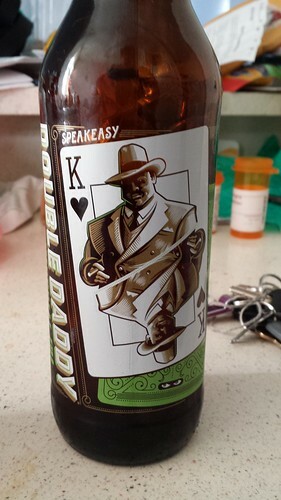 I got myself a Double Daddy IPA. I sat outside and listened to a little Songs: Ohia. There was something perfect about listening to Farewell Transmission as the sun went down. Some times you need to just sit and be. I did not need to go anywhere or do anything. 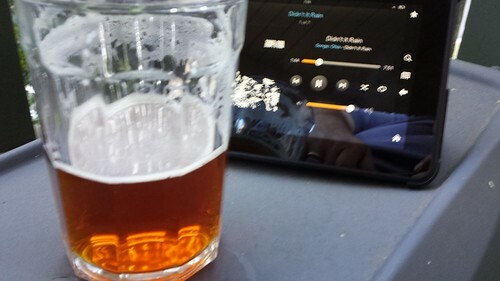 I just saw, listened to some songs, had some beer and looked at the dusk settle in around the trees. It was a great feeling. I lived just in the moment. I need to do that more than one day a year.